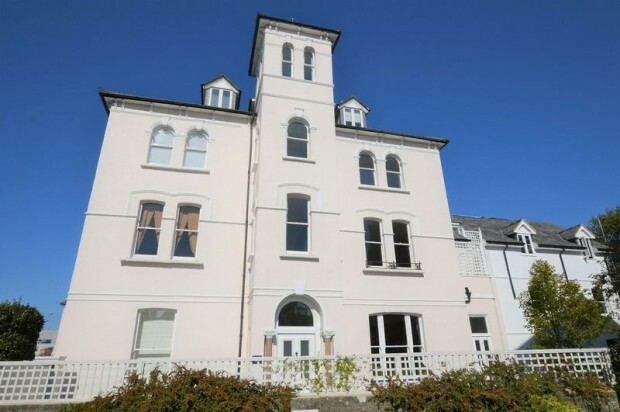 A stunning town house situated in the highly sought after crescent of Bower Gardens. The property has been tastefully extended and beautifully modernised through out and now offers a stunning wow factor with bi-folding doors opening out to the rear garden with river frontage and beautiful views over and beyond. Located in Harnham and in the catchment for both grammar schools is this extended and completely renovated period style property that now offers 1,700 sq ft of family accommodation. The renovation included; new roof, electrics, heating and CAT 6 network cabling in every room, allowing streaming of 4K TV etc. 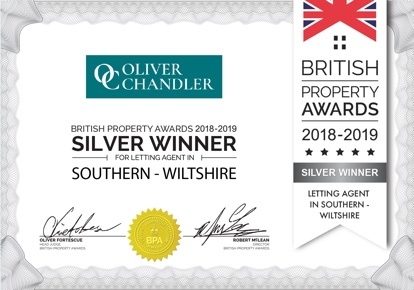 Some other points to mention would be the four double bedrooms, three reception rooms, study, open plan kitchen/breakfast room and the good sized level rear garden. 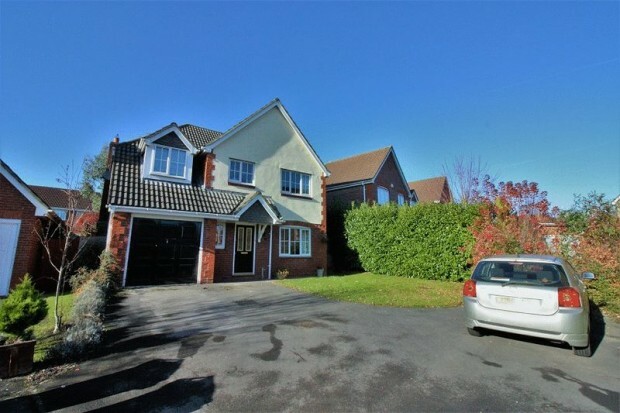 ** AN INTERNAL VIEWING IS HIGHLY RECOMMENDED TO REALLY APPRECIATE THE AMOUNT OF SPACE THIS PROPERTY HAS TO OFFER AND TO ALSO ENJOY THE TRANQUIL SOUTH FACING REAR GARDEN** A substantial and rather unique four bedroom detached home located on the outskirts of Porton with pleasant views to the front and rear and benefiting from good sized living accommodation, superb master bedroom and ample parking and garage to the front. 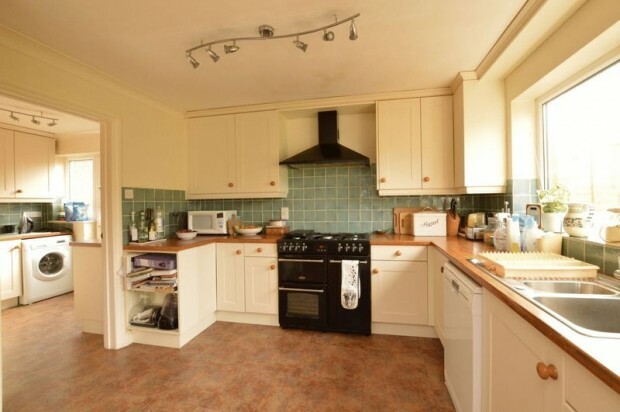 This lovely family house is located in the picturesque village of Shrewton in a quiet close of just five houses. 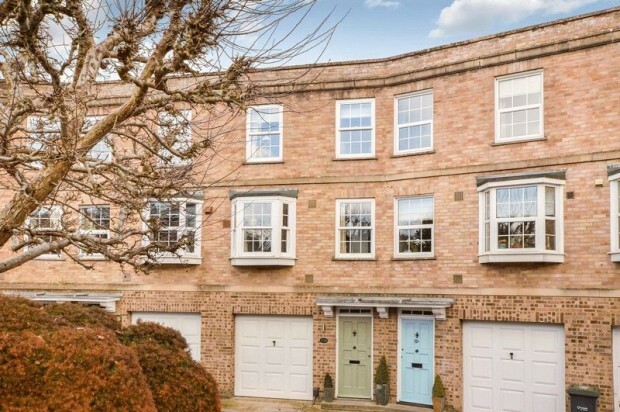 The accommodation comprises of four double bedrooms, one with en-suite, three reception rooms and has the luxury of a large driveway with a detached double garage. 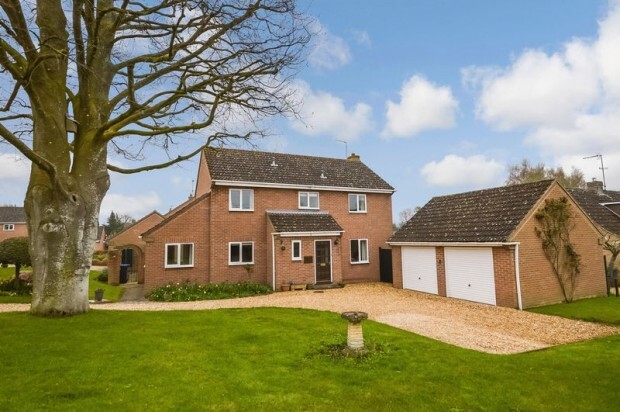 This is a fabulous family home in a quiet country location. 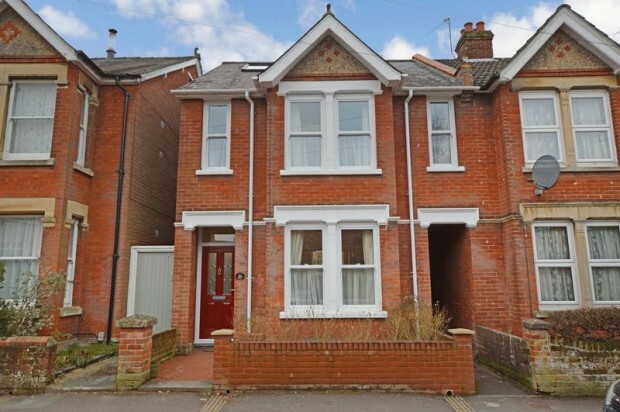 A substantial four/five bedroom family home located in in the sought after Castle Road area. The property benefits from a ground floor bedroom with en-suite, perfect for guests or a staying relative. 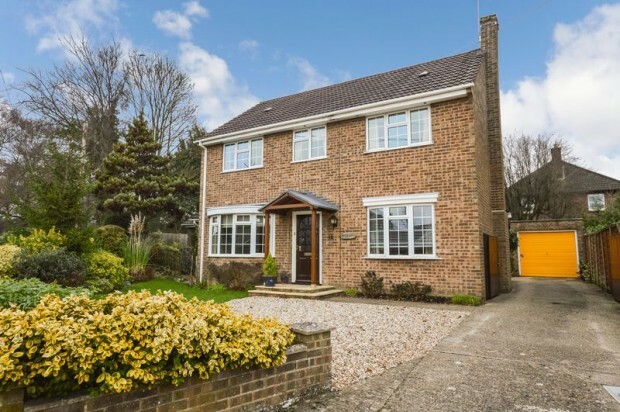 The property is with in walking distance to the local schools by using the convenient steps opposite the house. 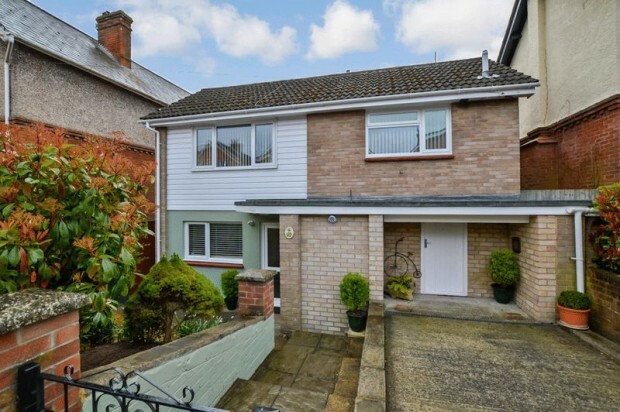 This spacious three bedroom detached property is located on the elegant Victoria Road and is only a short level walk into the City Centre. 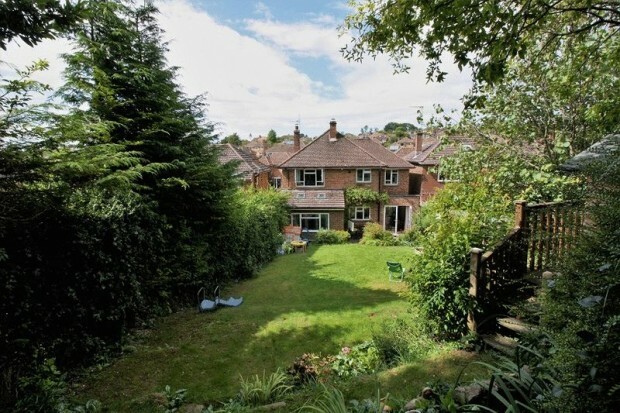 The property itself is very well presented and has a lovely landscaped garden to enjoy. The bedrooms are of a particular selling point as they are all good sized doubles and there is off street parking with an integral store room much the size of a small garage. 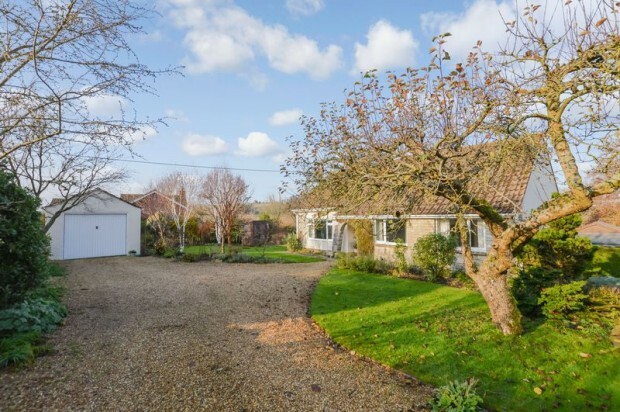 Set in the middle of a beautiful landscaped plot with the most incredible views is this spacious three bedroom detached bungalow. 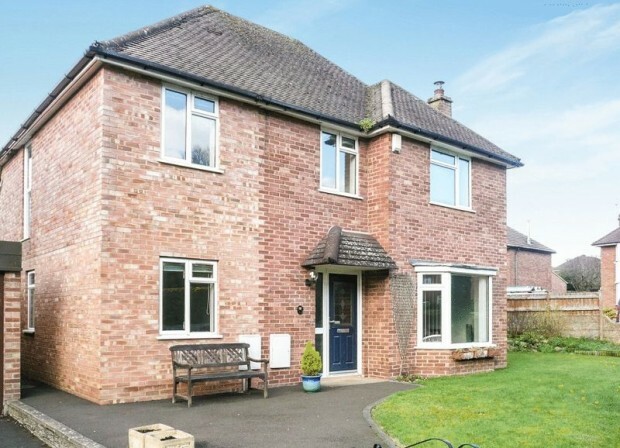 Located in a tucked away and quiet location on the fringes of Porton and Idmiston the location benefits from all the local amenities. 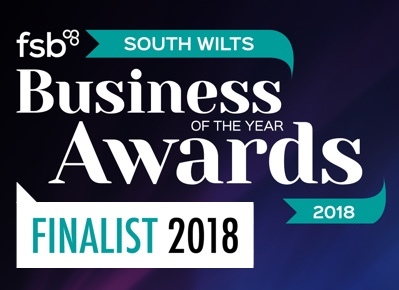 Particular points to mention would be the immaculately kept gardens and the extended dining room also acting as the view point room with 180 degree views of the country side with roaming sheep. A very attractive double fronted and extended detached family home located near the schools in Laverstock. The property benefits from four good sized bedrooms, three reception rooms and lovely gardens which completely surround the property. 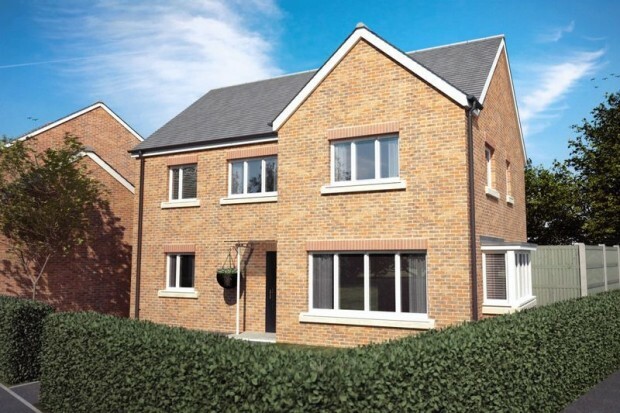 There is also ample parking on the driveway along with the luxury of a detached single garage.